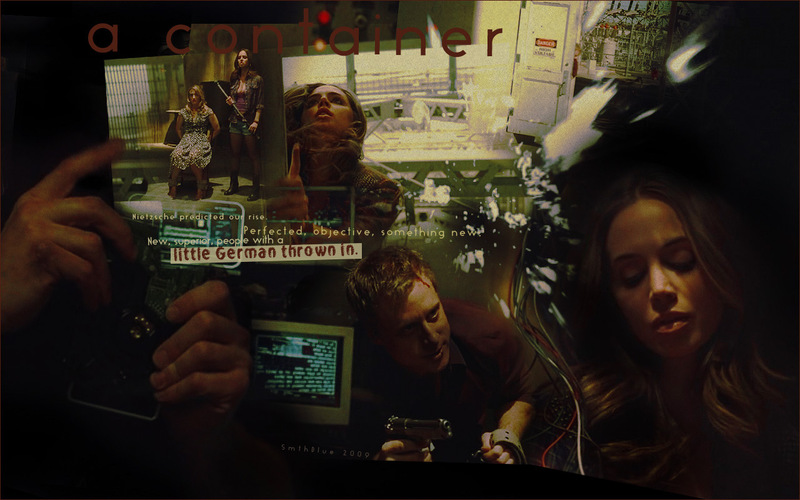 echo/alpha. . HD Wallpaper and background images in the Dollhouse club tagged: dollhouse echo alpha season 1.